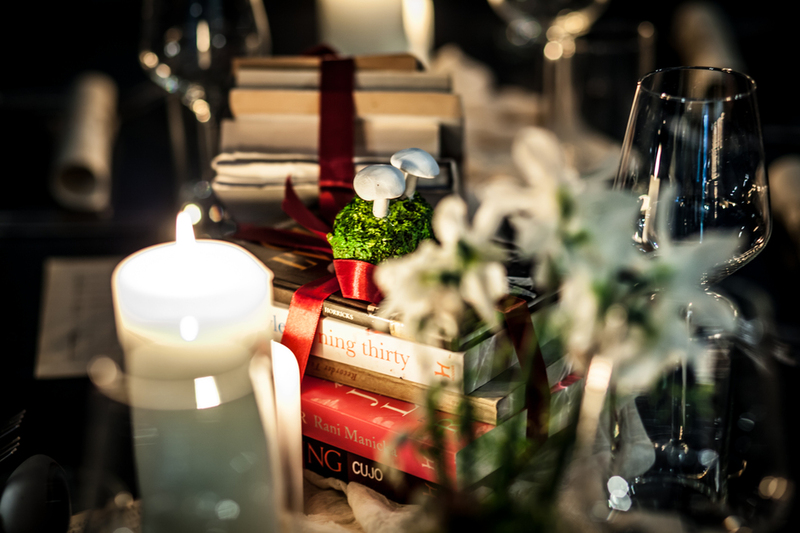 Edible Stories is hosting a Culinary Adventure at private members club Library this April. Inspired by some of the top West End shows, it will present guests with unique menus made up of surprises inspired by Charlie and the Chocolate Factory, Les Miserables, Phantom of the Opera and Matilda, with a week dedicated to each show. Each week will highlight key moments through food, drink and props, with highlights including a shape shifting cocktail inspired by childhood legend Matilda; a French vermouth and buffalo trace induced mullet and mint sage bite taking guests back to the barricades of the French Revolution for Les Mis; and Wonka's handmade treats that can be enjoyed without a golden ticket for Charlie and the Chocolate Factory. What are the best dining options near Edible Stories, a Culinary Adventure London? Edible Stories, a Culinary Adventure gyms, sporting activities, health & beauty and fitness. The best pubs near London Edible Stories, a Culinary Adventure. Edible Stories, a Culinary Adventure clubs, bars, cabaret nights, casinos and interesting nightlife. Where to have your meeting, conference, exhibition, private dining or training course near Edible Stories, a Culinary Adventure. From cheap budget places to stay to luxury 5 star hotels see our deals for Library hotels, including St Martins Lane, A Morgans Original from 83% off.